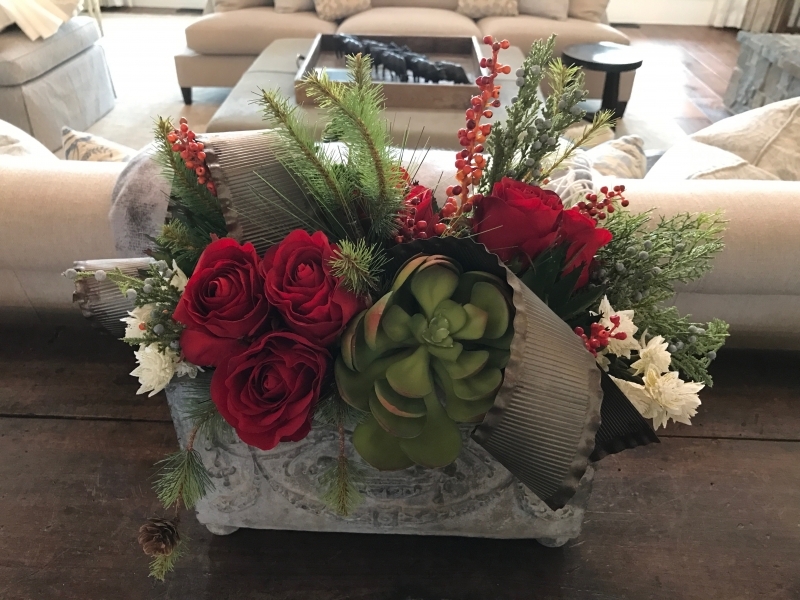 Hannah Spencer Fast, owner and creative genius of Timberline Flowers, will be lead a hands on demonstration, building a holiday centerpiece using fresh and dried elements. Hannah will discuss design, balance, focal point, color and repetition. 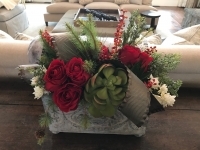 Each attendee will leave with a Thanksgiving themed centerpiece and the skills to create arrangements for Christmas, New Years or any other festive occasion. Light snack provided.